A rich dessert cider made from freeze-concentrated apple juice. Autumn-pressed bittersweet cider apple juice is first keeved and then frozen. In early January it is carefully thawed to extract a rich juice leaving the water still frozen. This concentracted juice is then slowly fermented and matured for nine months. 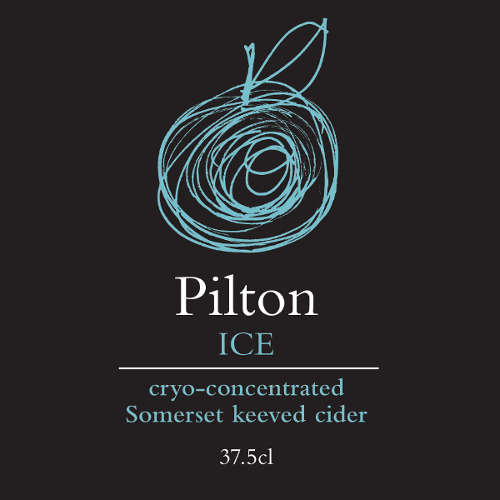 Intensely sweet, yet clean tasting, this cider is great with dessert.